What Is Your Next Locksmith Project? From time to time, you find yourself in a need of a professional locksmith service, and there is no way to describe how a professional locksmith can help you. For instance; when you stuck outside of your home, locked the key in the house. A professional locksmith in general, and emergency locksmith, in particular, can get you back on your day, in no time. Furthermore, a professional locksmith can help you whether you need automotive or residential locksmith… as well as a commercial locksmith. So what is your next locksmith project? You have locks on your doors, are they working properly? If so, we can simply change the key of these locks while repairing malfunctioning locks (if there’s any), on the way of re-keying your locks. Changing a key to a lock means re-keying the lock. This means we’re replacing the pins inside the cylinder, so a different key will match your lock cylinder. When it time to change the key to your house locks or office locks, please call LockTech24/7. 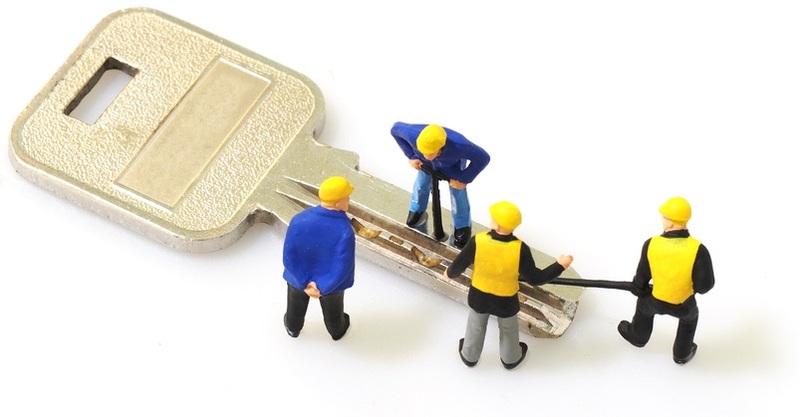 Whether you’re a business owner or homeowner, we can re-key the locks on your property. Changing the key is the cheapest way to go in order to let you gain control of the key to your property. Feel free to call our phone number when you need to re-key the locks on your doors. It is nice to have an old or antique lock, but why to take a risk using it on your doors? An old lock can cause many problems and put your family and assets on risk. With this in mind, when you hire a locksmith service to your home or your business, you should replace an old, broken, or malfunctioning locks. We really don’t mind how many locks you have on your property and you would like to replace, we can do it easily on you! We can easily take care of one lock or 10 locks on your property in a fairly time frame. LockTch24/7 provides mobile locksmith services, so you can rest assured we will come to your house or business, and take care of each and every lock, providing you locksmith service with courtesy. Sometimes, you need to install a new electronic lock to your house or your business. When it comes to electronic locks, keypad locks, or digital locks, there are many aspects you need to consider in order to buy the right lock to fit your door. A locksmith project means a hard task job that is a project! We can install electronic locks, as well as programming and re-programming electronic /digital locks. Call us whenever you need a professional consultant to your lock and key needs. Installing keypad locks made easy by LockTech24/7 professional mobile locksmith service. Yes, you may think about upgrading the security of your property! You always may think of how you can upgrade your safety and the security of your premises. Sometimes, it enough to align the door in order to keep it more secured. Other time, we can add special security hardware in order to keep your door shut as long as you need. Call our professional locksmiths at LockTech24/7 to advise you about the best solution for your requirements. We’re available all year long, day or night. 24/7 professional mobile locksmith service is only one phone call away for your security needs. When you have a locksmith project in mind, you may call LockTech24/7! Are You A Second-Hand Car Dealer / Used Cars Dealer? 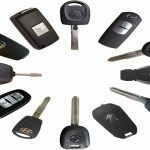 If you are a second-hand car dealer that is dealing with cars without keys, we are happy to announce we can make your car key. 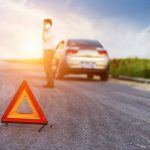 With this in mind, we provide an emergency car key services in Allentown, Bethlehem, Easton, and the entire Lehigh Valley, PA. Furthermore, we can make a car key for almost any car brand and model. LockTech24/7 locksmiths will make a new transponder key to your old vehicle that a car dealer can not do! Not just we can make your car key, but we also drive to your location, cutting and programming your car key on the spot. You can call us for as many as car keys you may need for cars you got in the car Auction, or from a police public sale. Our data source for cars is different than car dealers have. This means we can get information and data on older cars than a car dealer can get. Please call now!